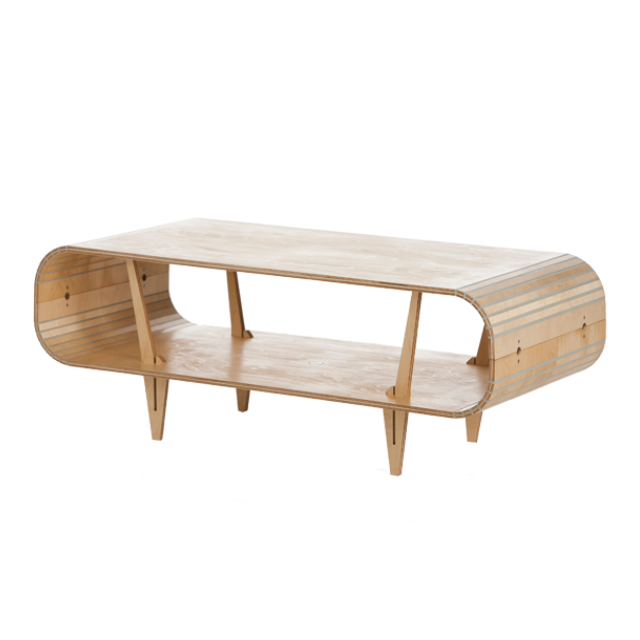 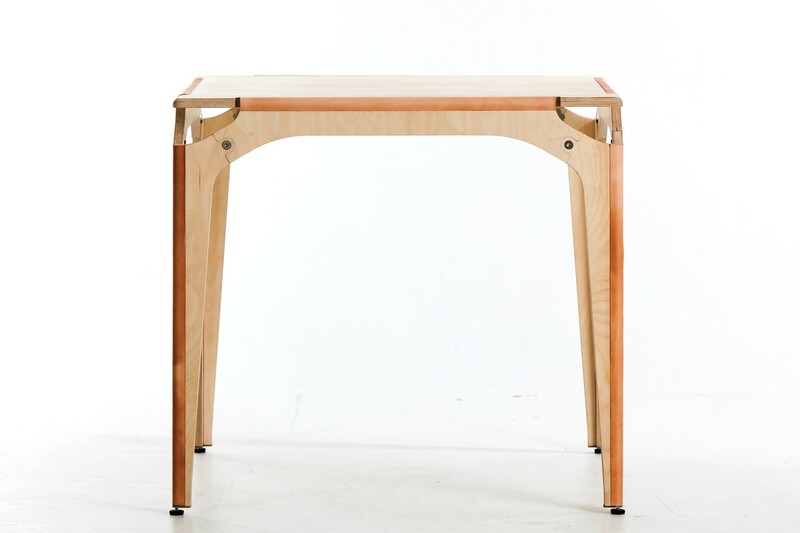 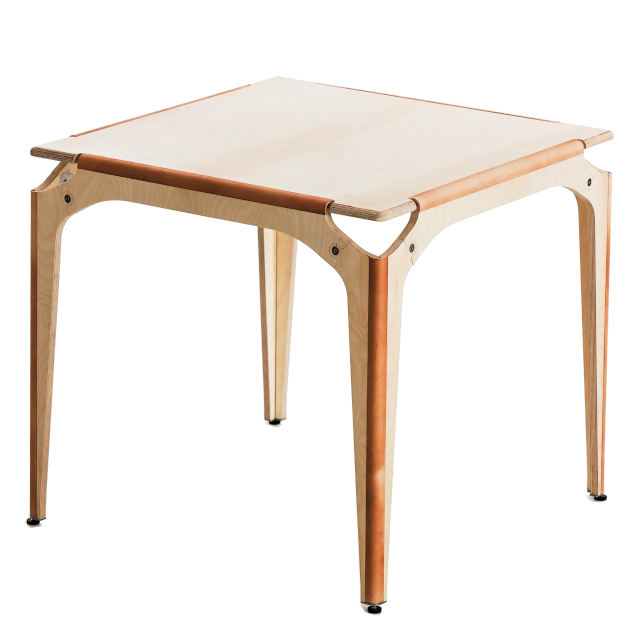 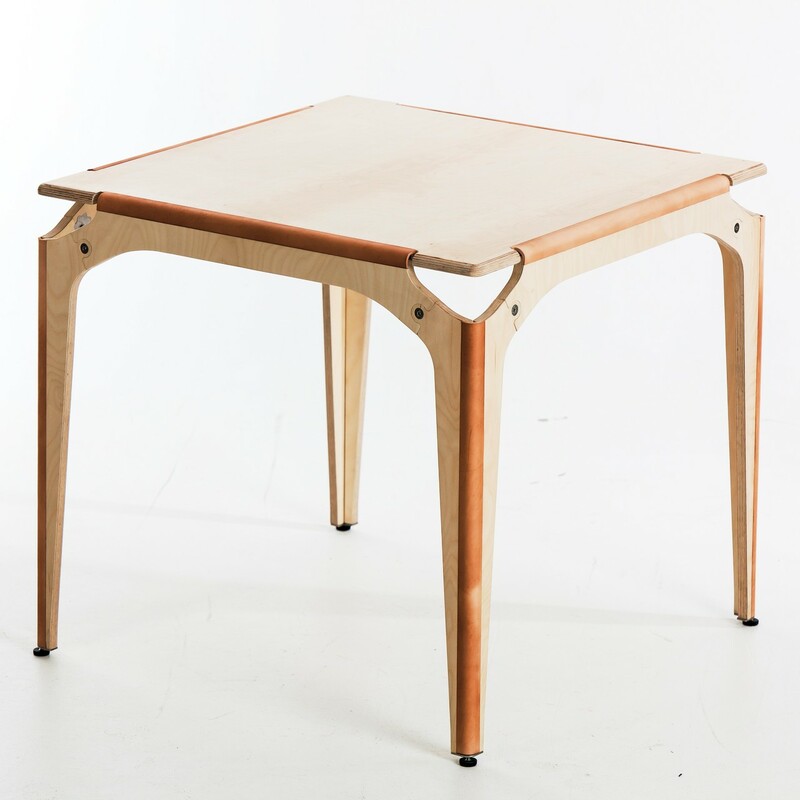 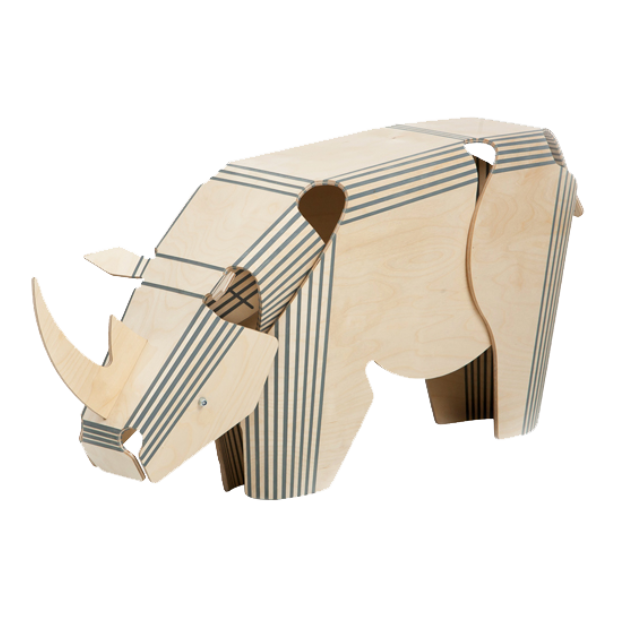  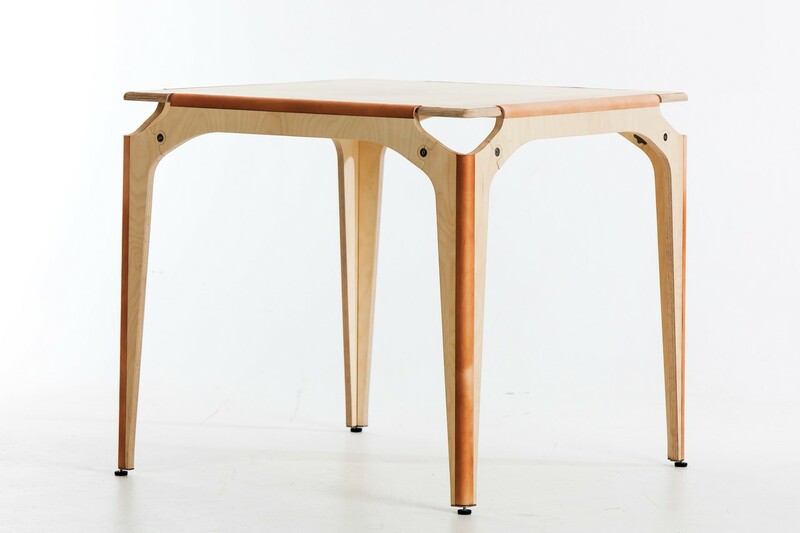 Induna, the Zulu name for 'Chief', is a flat-pack table, designed specifically with compact shipping in mind. 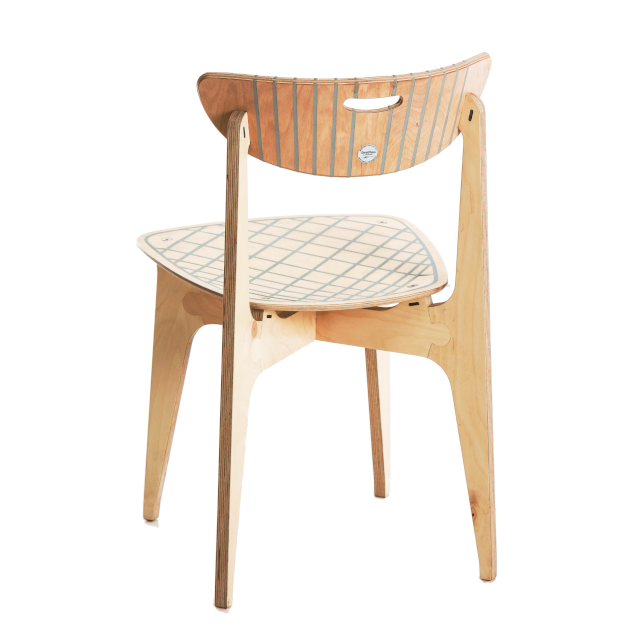 It is made of 18 mm Birch laminate, finished in a hard wearing, water resistant smooth matt coating; and hinged with full grained natural veg tan leather acting as a scuffing / protective edge, for flat pack format. 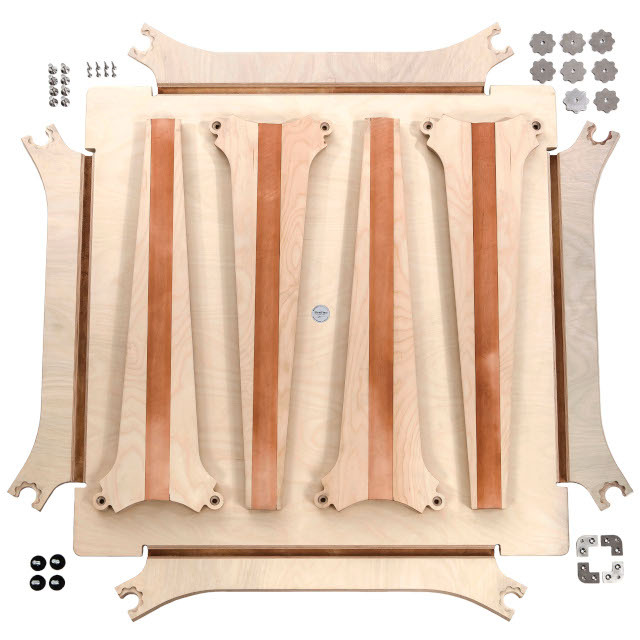 Rapid assembly time of no more than 10 minutes for 2 people. 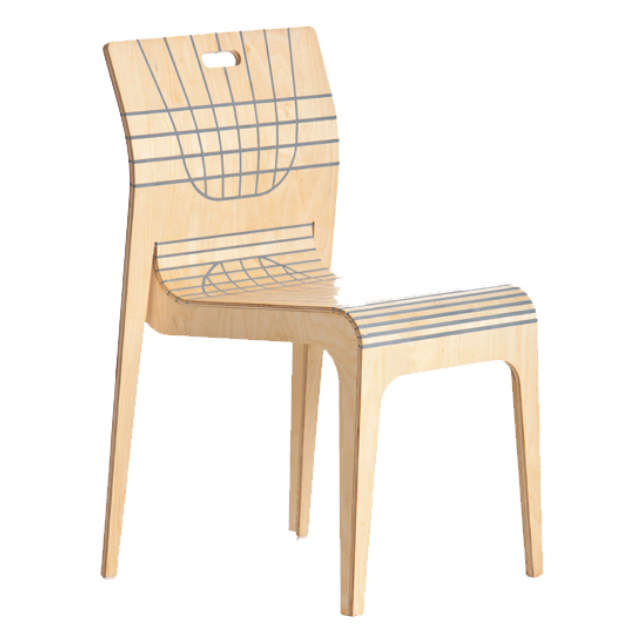 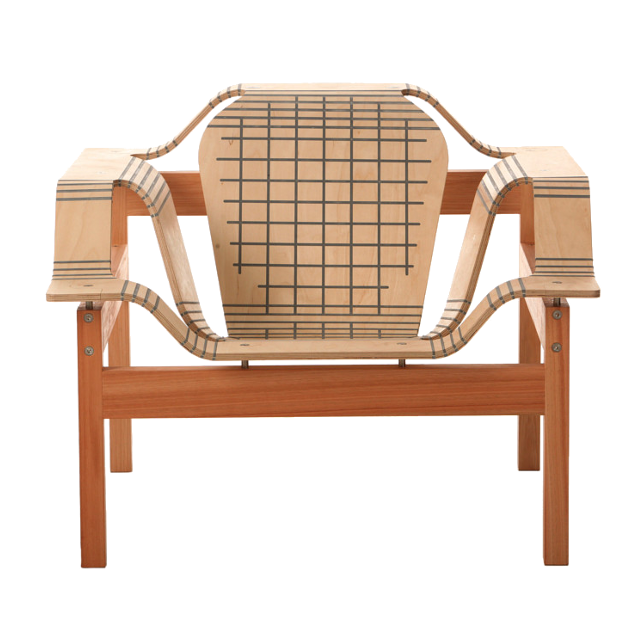 Pairs beautifully with the StratFlex® Impi, as well as the Impala chairs.